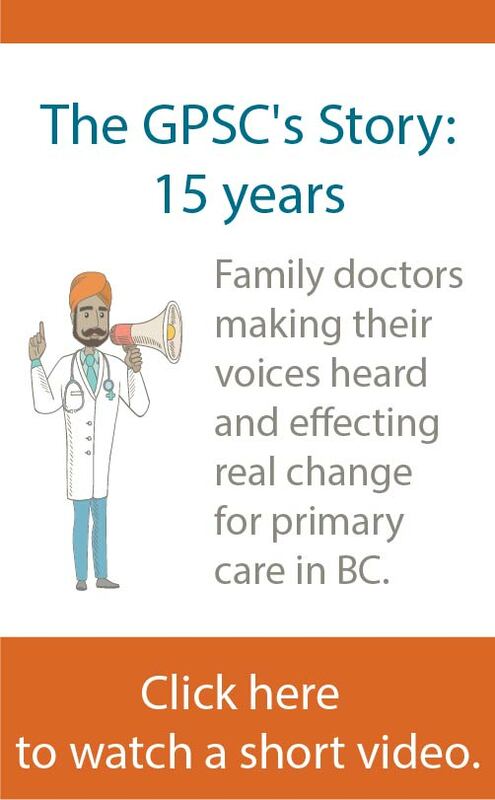 The Family Practice Incentive Program supports and provides guideline-informed care in such areas as chronic disease management, maternity care, mental health, and care for the frail and elderly. Doctors can learn how to use EMR data and build sustainable workflow processes to enable the proactive management of their patient panels by working through the new GPSC Panel Management Workbook and Manual. 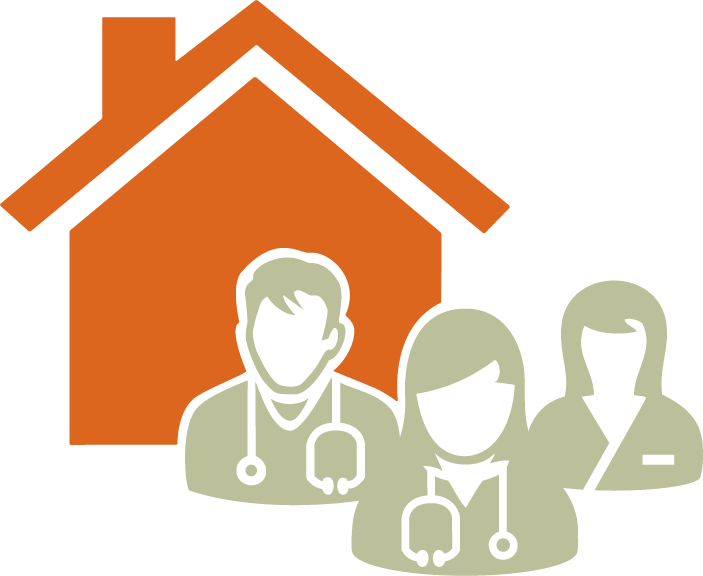 As part of their move towards patient medical homes, doctors are making improvements to their practices to better provide data-informed care.